Sometimes new friends are met in the unlikeliest of places, even in the middle of the jungle. 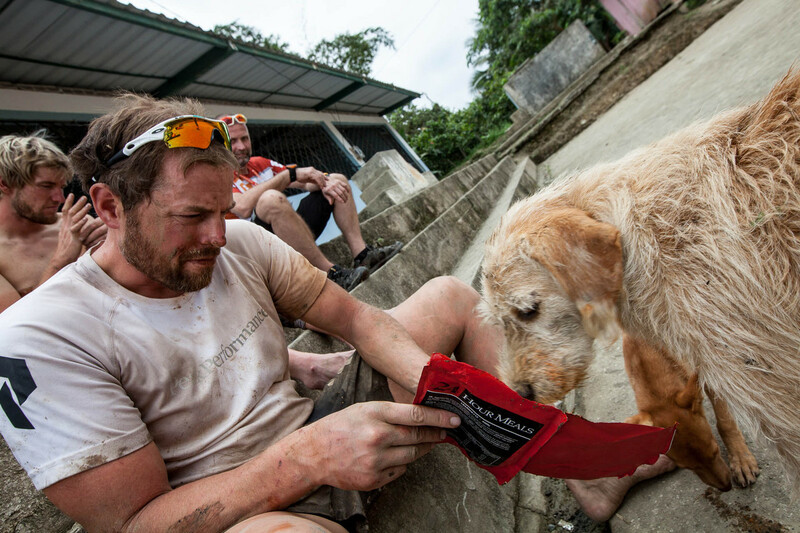 Earlier this month, a team of extreme athletes completing a grueling race through the Ecuadorian Amazon came across a dirty, stray dog that began following them through the rain forest. 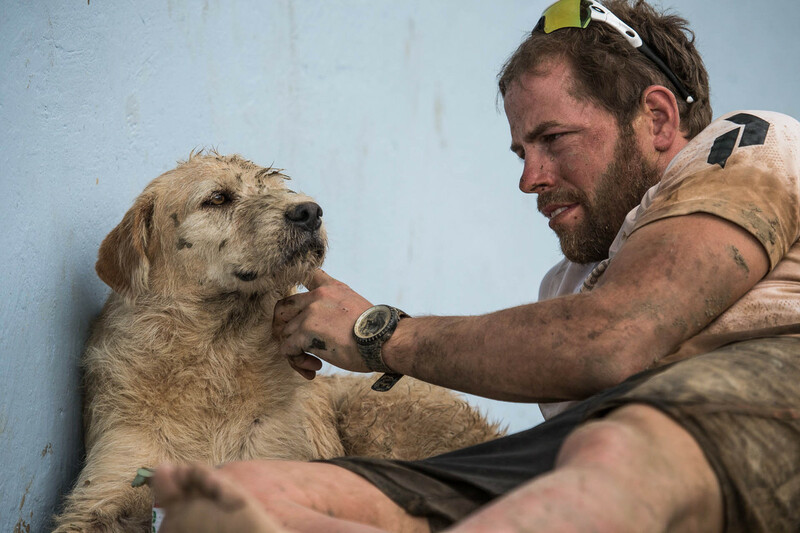 The teammates, who named the pup Arthur, eventually gave the pup a new home and a chance at a better life. 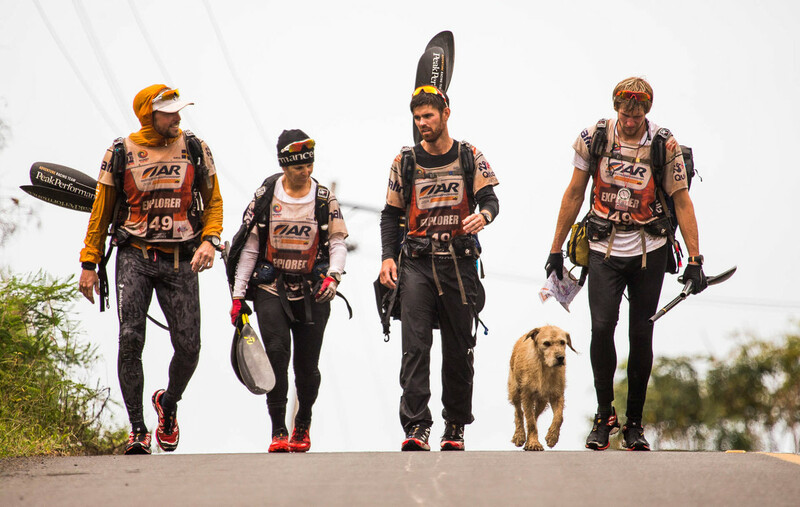 Lindnord and three other Peak Performance athletes headed to Ecuador in November to compete in the 430-mile Adventure Racing World Championship. 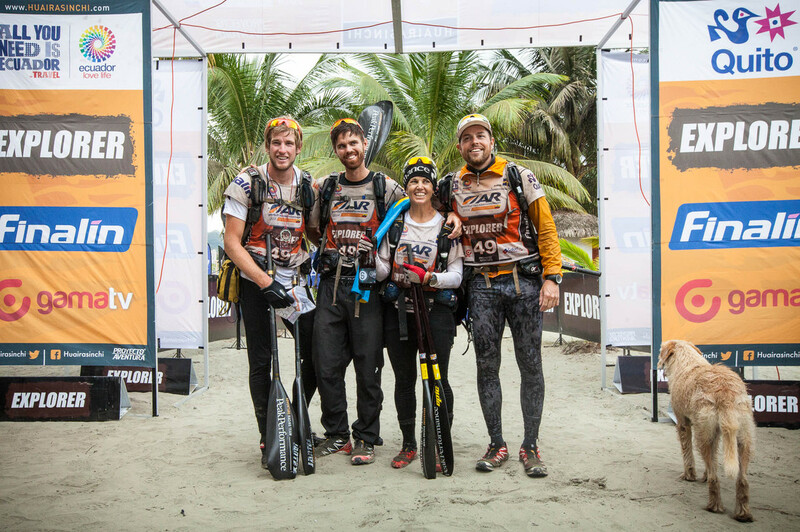 Arthur began following the group before the final stages of the challenge, and he managed to keep up with them through the muddy jungle terrain, according to a race recap on Team Peak Performance’s site. 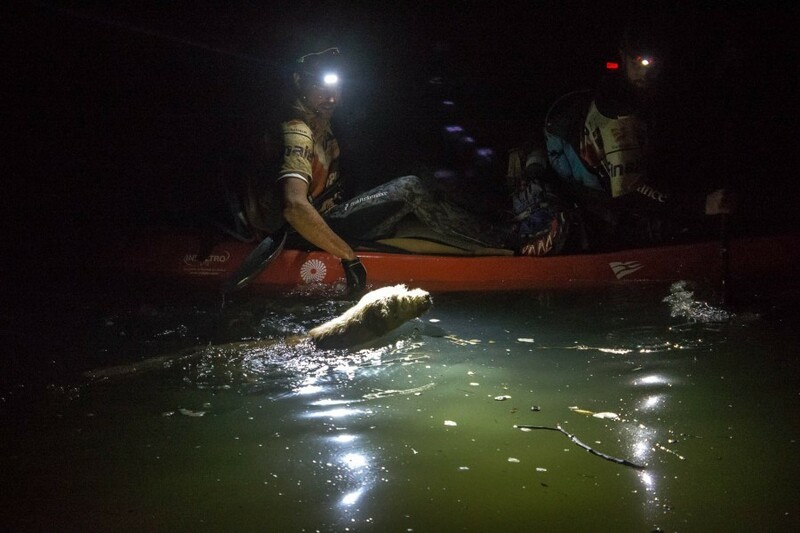 But when the group was about to cross a river on kayaks, they were advised to leave the dog for safety reasons. Arthur, however, wouldn’t stay behind. 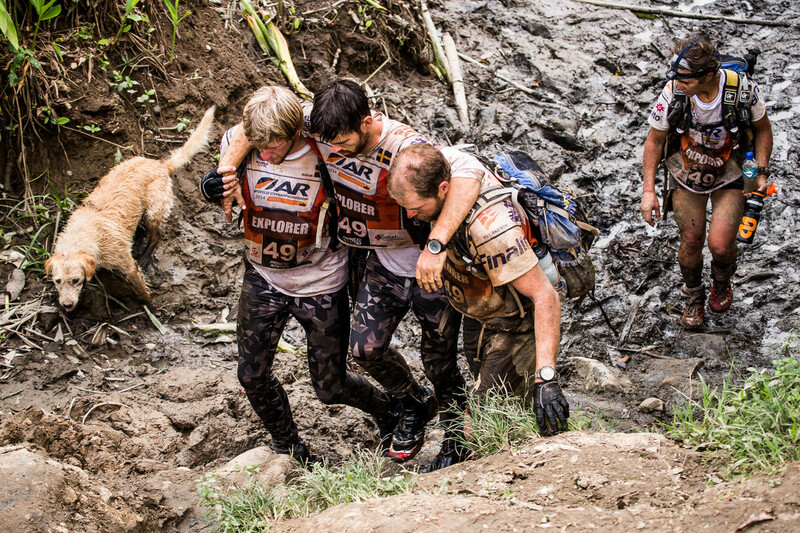 Arthur and the team made it across the finish line together, according to the group’s website. 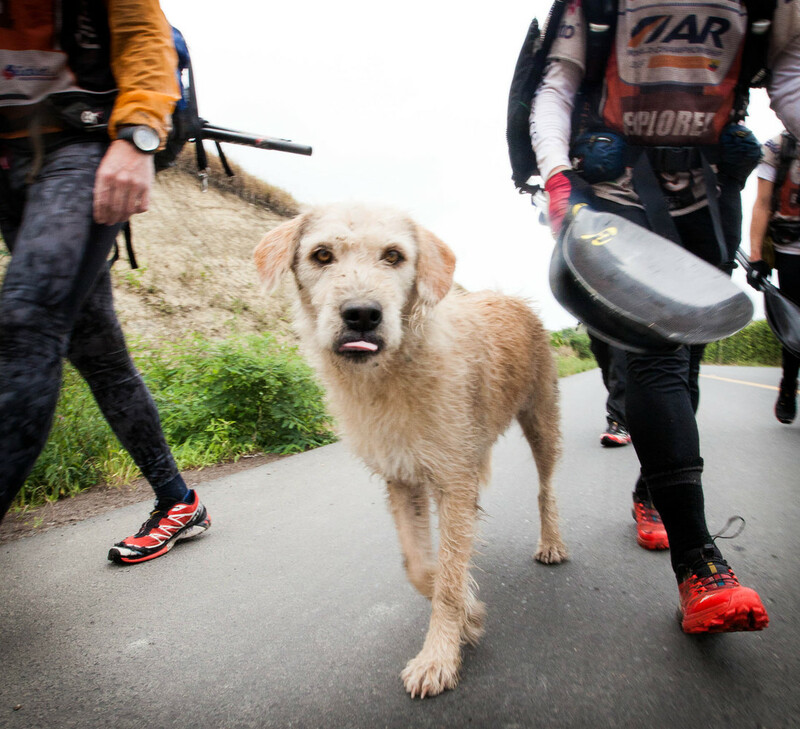 After the race, the team set up a PayPal account to get care for the dog — who needed treatment for a bloody wound on his back as old as six months — and to get him flown to Sweden. On Thursday, Arthur landed at Stockholm’s Arlanda Airport. 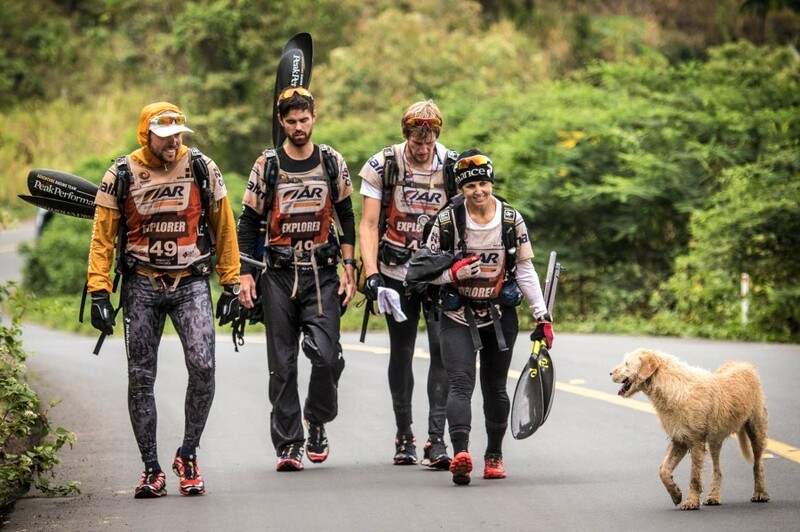 Arthur, who is now considered a member of the Adventure Racing Team, will live at home with Lindnord and his family, according to the Daily Mail.